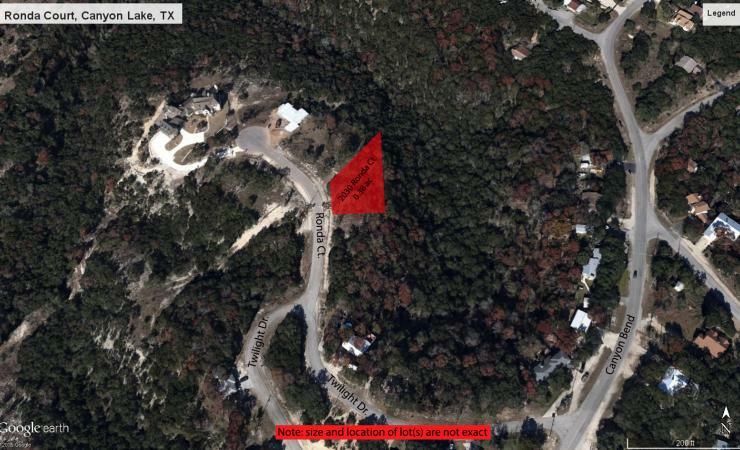 This lot near Caynon Lake has easy access to boat ramps and other amenities. There are plenty of trees on the level lot with a slight slope making building a breeze. Owner is also selling two additional adjacent lots, 2024 Ronda Ct and 2036 Ronda Ct, and can be purchased together.